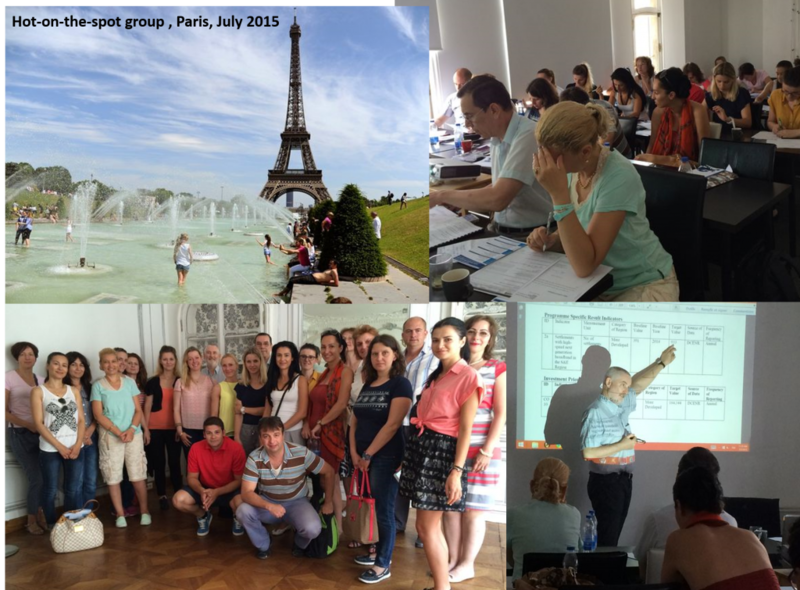 ETCP thanks all participants from our 5-day july session who attended the “hotest seminar” ever in Paris! The next session is taking place in autumn, date is now confirmed: 19 to 23 October. Franck Sottou, Susanne Volz, Colm Dunne, Jenifer Todisco and Esther Baumard will be happy to welcome you for this new session! If you are a new comer in ESIF Funds or if you would like to enlarge your expertise of ESIF Management, please register as soon as possible to guarantee place! This very special Session is limited to 25 Seats! Focus on Programme management, Project Management, Strategies, Control and all what you need to know to improve your skill in the management of ESIF with personal evaluation test and cohesion diner!